There’s no better time to turn up the music and dance madly than under a full lunar eclipse with a red hue that is aptly called a “Blood Moon”. So if this is part of your Monday night plans, which I’m sure it is, allow me ( and Diesel) to offer you a few dance moves to include in your lunacy. 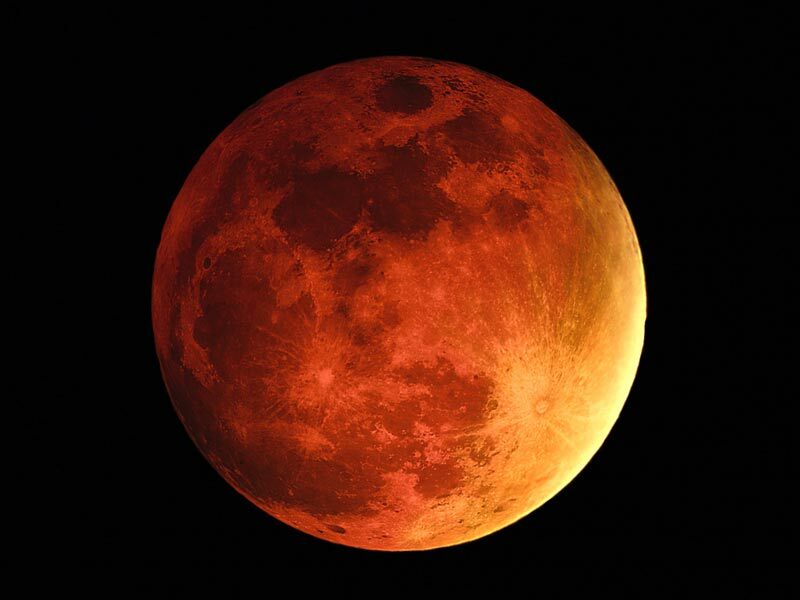 No worries though if it isn’t, there are three more Blood Moons on the way. This entry was posted in Uncategorized and tagged Balance, blood moon, Blood Moons, dance, dance style, fitness fun, Fun, lunar eclipse, pop culture, There's no better time to turn up the music. Bookmark the permalink.